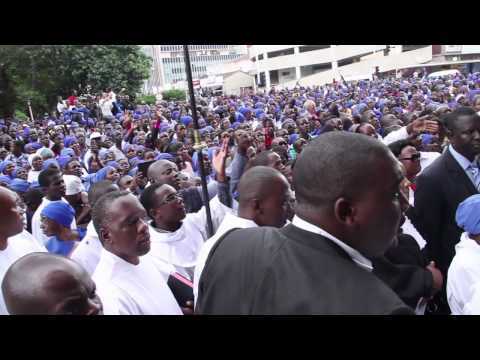 The Evangelical Lutheran Church in Zimbabwe has about 130,000 members organized into 390 congregations led by 68 pastors (according to the WCC). About 80% of the members are in the southern part of the country. It is a member of the Zimbabwe Council of Churches, the Lutheran Communion of Southern Africa, the Lutheran World Federation and the World Council of Churches. Its service and development arm is the Lutheran Development Service (LDS-Zimbabwe). The church has two Bible schools where deacons, lay leaders, and volunteers in HIV/AIDS ministry are trained, and retreats and refresher courses for pastors and their spouses are conducted. The church has four hospitals, two of which have been designated District-Referral hospitals by the government. One has also a nursing school. The church runs four primary and seven secondary schools, of which six have an “A-level” component. Nine of the schools have units for visually impaired and hearing-impaired pupils at primary, secondary and high school levels. For more information, see the Social Ministry section of this site. 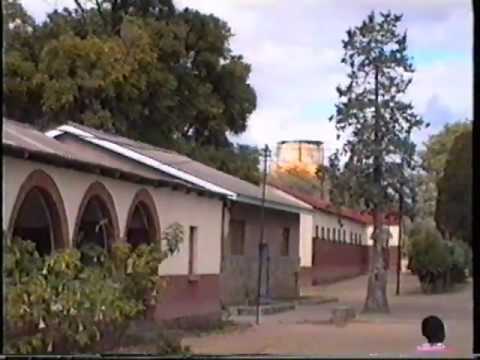 The Evangelical Lutheran Church in Zimbabwe was founded in 1903 by missionaries of the Church of Sweden Mission and African evangelists from Natal (South Africa). Zimbabwe (then Southern Rhodesia) was a mission field for the Lutheran Church in Natal. It began with educational work to enable converts to read the Bible. Medical work was added in 1915, thus completing the three-fold ministry of Christ of preaching, teaching and healing. The first trained African pastor was ordained in 1937. The Lutheran Church in Zimbabwe became autonomous from the Church of Sweden Mission and the Church in Natal in 1962.